A service of Holy Communion followed by a light lunch takes place four times a year in the informal setting of the Parish Centre. 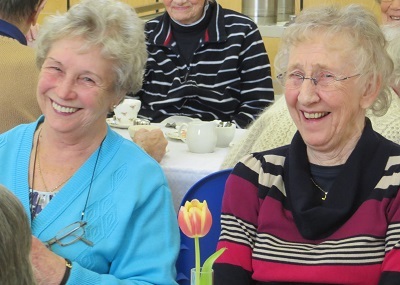 Between 30 and 40 mainly retired folk regularly attend. Lunch is served by our team of volunteers and lifts can be arranged by contacting Karen 91274912.